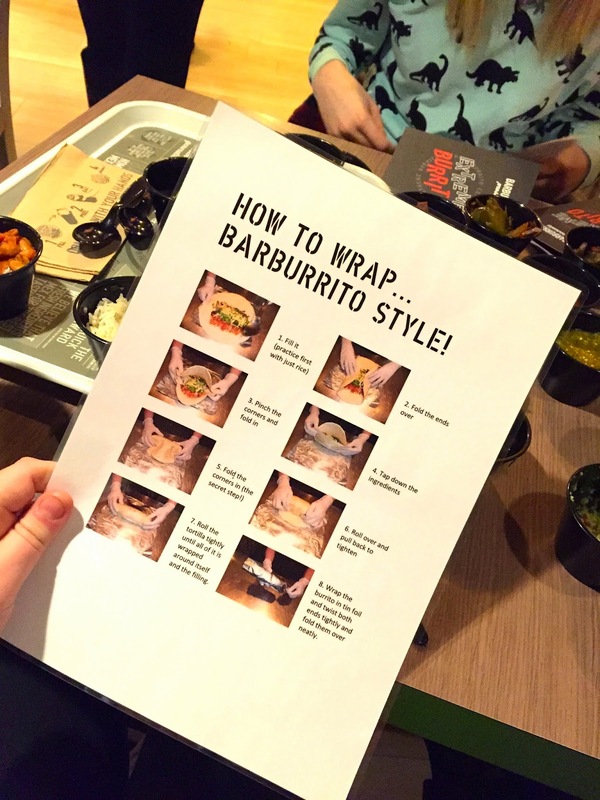 A few weeks ago I was invited to the Barburrito on Deansgate, Manchester to learn all about Burritos ! 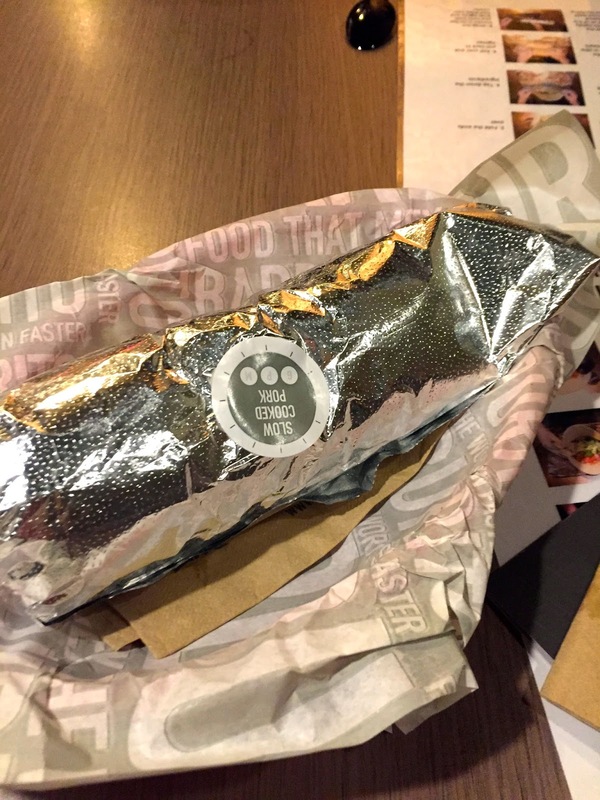 Barburrito is one of my favourite 'fast food' style places to eat! Im allllways craving it and have it at every opportunity so I was really excited to be able to go along to their event and learn more about the brand. I met up with Amy from www.amyjanealice.com and went along after we had both finished uni. 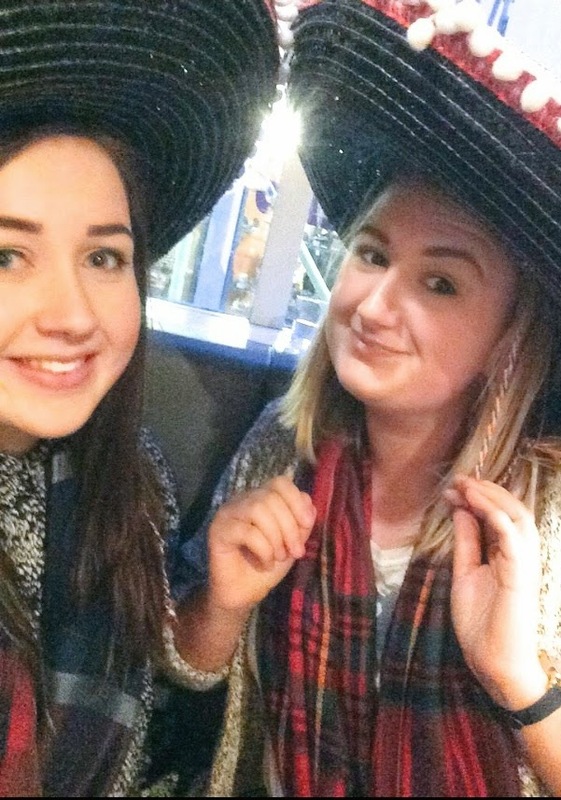 We where greeted by two lovely ladies who are the in house PR and marketing team, they are actually based at the Deansgate restaurant. 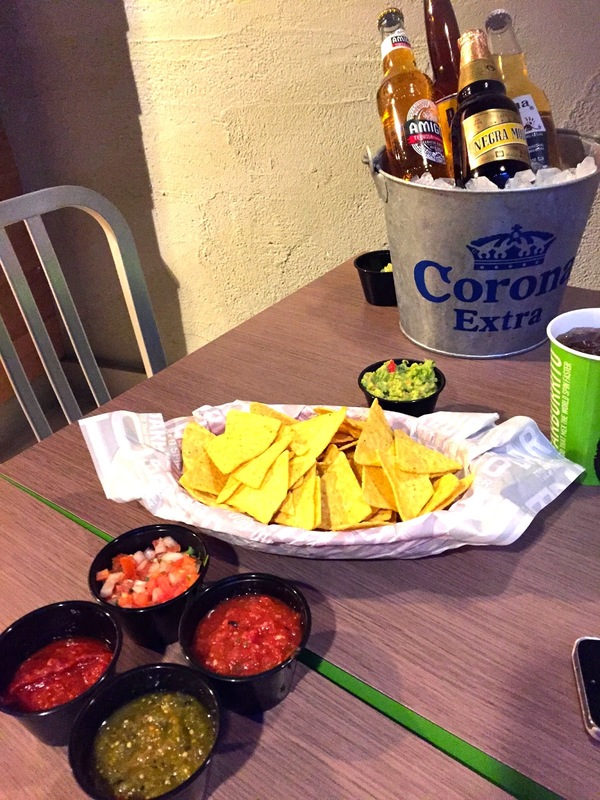 They sat us in our own little area and offered us drinks and nachos. I was driving so opted for a soft drink but tucked in to the chips and dips ! (I could eat them all day long). 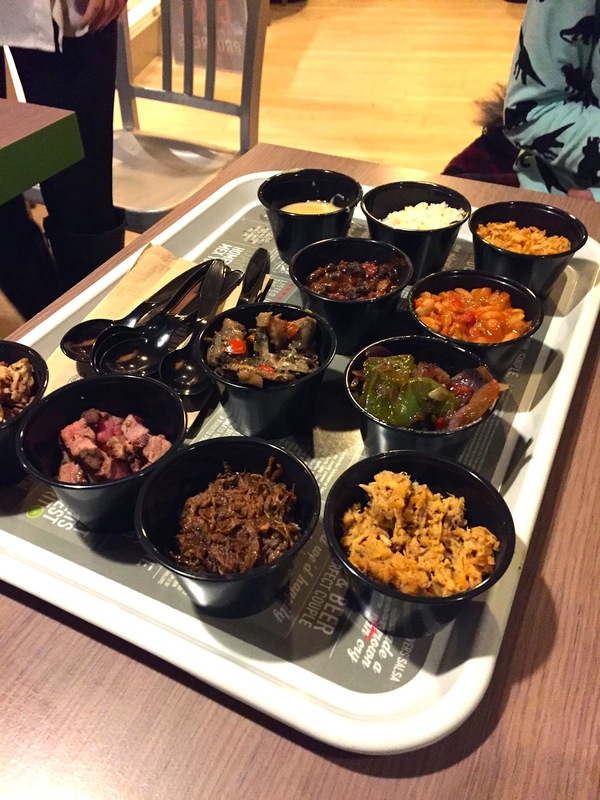 We first off got to try a bit of every possible filling, I really liked doing this as I tend to stick to my usual shredded beef and I found I really enjoyed the pork (which is strange as I don't usually like pork). They told us some info about the restaurant and their plans for expansion. We then learnt how to wrap a burrito as there is a specific style. We firstly just tried this with rice as to not waste the yummy ingredients and after a few practices got to go behind the counter and create our own. I loved doing this and tried a few different fillings that I usually wouldn't. Mine was so yummy I really enjoyed and I am not going to keep trying different filling combos every time I go.